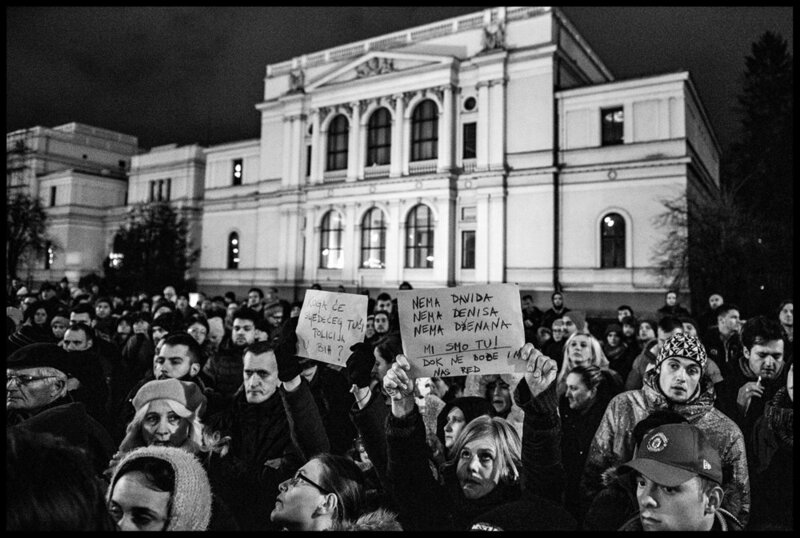 Several hundred citizens of Sarajevo gathered in front of the National Museum of BiH giving support to Davor Dragicevic and the "Justice for David" movement in Banja Luka. 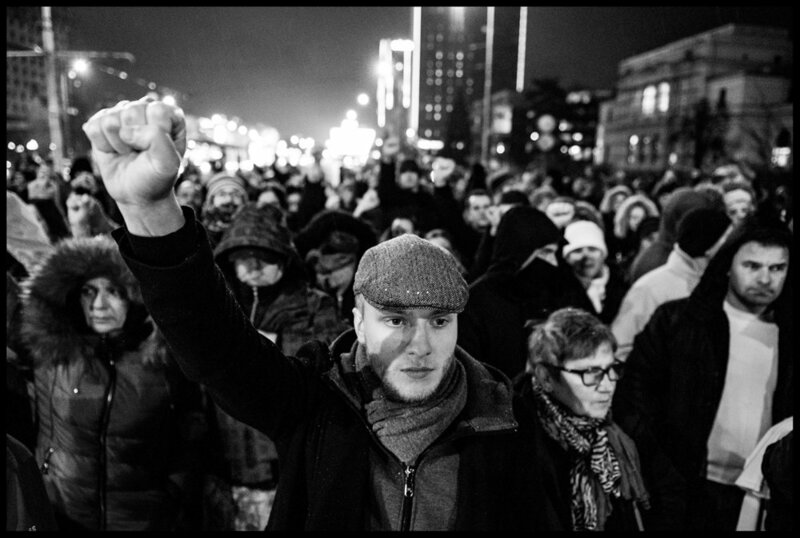 Tensions soared in Banja Luka after police detained a man whose demands for answers about the death of his son helped spark months of anti-government protests. Police in riot gear were deployed as the mourning father's supporters gathered to protest his arrest. David Dragicevic, 21, disappeared on the night of March 18, 2018, and his body was found six days later. Police initially said it was a suicide, but the young man's family insists he was killed by someone else. Police say he drowned, but conflicting pathology reports and inconsistencies in police statements have fuelled anger over what many Bosnian Serbs see as police incompetence and indifference. His father has accused top police officials of covering up his son's slaying and protecting the killers. The European Union delegation in Bosnia said it was "deeply concerned" about the arrests and demanded an explanation from Bosnian Serb police. Stjepan Mesic poses after an interview for Radio Free Europe/Radio Liberty, the story series "100 Years of Yugoslavia". View of the valley through which flows the Bosna river which is 273 km long. Bosnia and Herzegovina have 262 smaller or larger rivers. This country is the first in the region, and the seventh in Europe with slightly more than nine thousand cubic meters of drinking water per capita. It is even richer than China, France, Germany and Japan. Although water is one of the most important resources in Bosnia and Herzegovina, last year, the value of imported water was almost three times higher than the value of the exported. Sunken cemetery after Jablanica lake dried up in the Konjic municipality, Bosnia and Herzegovina. Power utility EPBIH which operates three-hydropower plants on the Neretva river, produced 1,395 gigawatt-hours (GWh) of electricity in 2016, or nearly 7 percent down from a year before, due to low hydro levels, especially last December, it said in a statement last month. As Americans head to the polls today to elect the person in charge of the world’s largest and most powerful economy, the rest of the world is watching. On the day of the presidential election in the United States, the US Embassy in Bosnia and Herzegovina organized the "Election Night" in Sarajevo. During the evening, many guests of the Embassy of the United States have followed the progress of the presidential elections in the United States. It was crowded and I was bored, so I decided to change that. 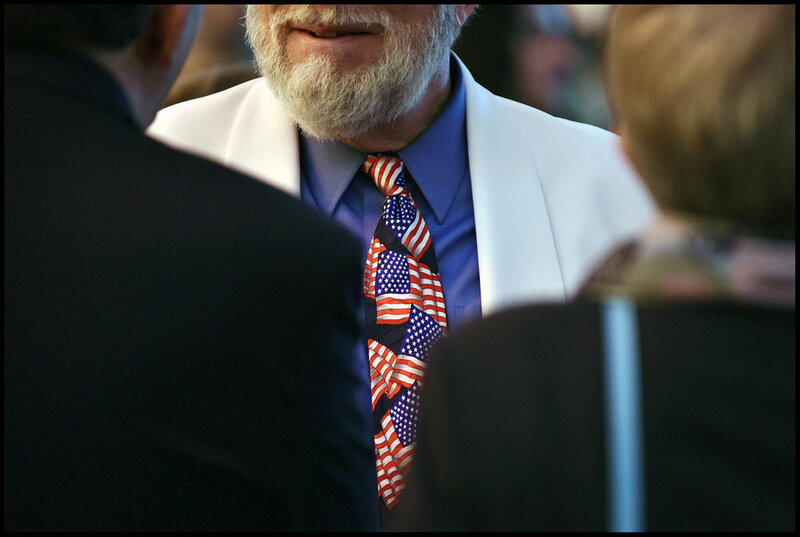 In crowd of people, I noticed a man who has a tie and stick with the symbols of the American flag. I decided to follow him and to make photos of these unique stuff, I was careful not to disturb him. Photography is a powerful tool, through these photos I tried to show one person from two different angles, to illustrate him as a losers or winner. 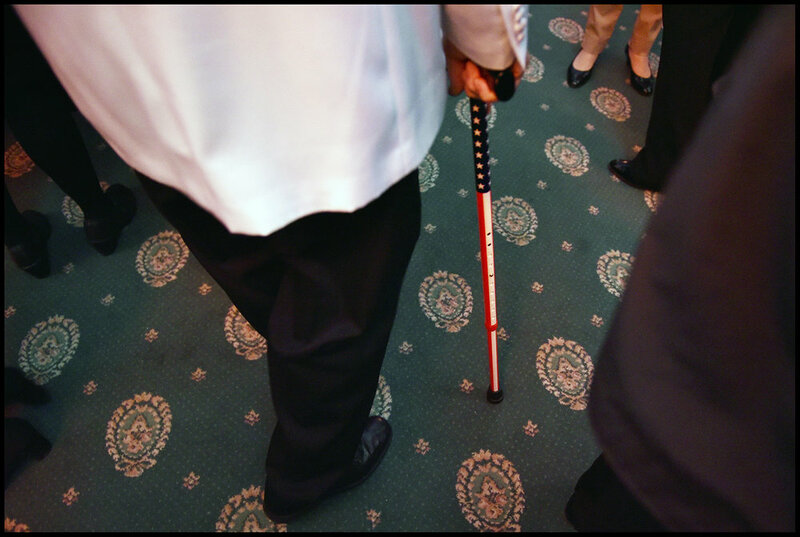 Usualy the losers feel sad and injured, and injured people use the stick to help them walk away, while tie often indicates a leadership role, the winners were arranged and head held high. These photos can illustrate how American people will deal with election results. As America votes for next president, the world is watching more closely than perhaps ever before with a mix of fascination and horror. Budapest, the Hungarian capital was officially established by uniting three separate settlements of Pest, Buda and Óbuda (literally "Old" Buda). This is not a business trip, being a tourist in a city is sometimes the best option. Champion of the Old Bridge Diving Competition for the 10th Time! The best Mostar swan diver, Lorens Listo jumps from the Old Bridge during a 450th Old Bridge Diving Competition in Mostar. Participants are jumping from a height of 27 meters in the cold Neretva River, which requires both physical and mental preparation, and mostly it takes courage. Like every year, this was a spectacle for those who love the adrenaline, while thens of thousands of spectators are watching jumps on the banks of the Neretva River. Bosnian man carry one of 127 coffins with identified victims of the Srebrenica genocide inside a Potocari Memorial Centre near Srebrenica. Sunday, July 10, 2016.Bosnia and Herzegovina. They were savagely murdered in the largest massacre in Europe in a half-century. The remains will be buried on Monday next to over 6,000 other Srebrenica victims found previously in mass graves. The youngest victim to be buried this year was 14, the oldest 77. It's time for a vacation, and I don't like it to be a classic vacation. This is kitesurfing paradise, I could say summer alternative for snowboarders. Kitesurfing on the Velika Plaza (Long Beach), the most beautiful wild sandy beaches in Montenegro. The Beach is 12km long...bla bla bla... other details explore, because I would like to say something more important. Best of all are the people who make this beach so special, big hello to new friends from kitesurf club Dolcinium, you made this that beach so special. One of my works for UNHCR exhibited in front of the Parliamentary Assembly of Bosnia and Herzegovina. 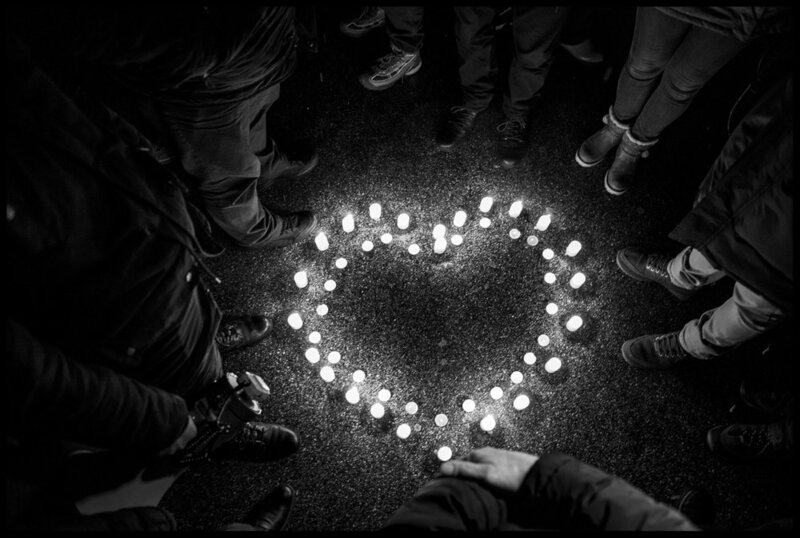 On the occasion of World Refugee Day until 26 June in front of the Parliamentary Assembly of Bosnia and Herzegovina is an exhibition of photographs that illustrate the activities and achievements of the various projects of Annex VII, as well as other needs and challenges. Statistics show that approximately two million people left Bosnia and Herzegovina during the last war, and twenty years later 1.1 million of them have returned. Around 98,000 people still in the status of internally displaced and about 30,000 people from Bosnia and Herzegovina is in the status of refugees which makes it one of the country with the largest refugee and returnee problem. On the plains and foothills of Cincar Mountain, which towers above the town of Livno in western Bosnia, magnificent wild horses roam free. This is not an ordinary day in nature... this time the focus was on the white horses. Stress is part of our modern, hectic, fast lifestyle, so this is an easy way to get rid of stress. View of the Vares, this place was specific, it was the largest iron-ore mines in the Balkan. Today, there you can see only the ruined factories. The war has completely changed this place. A man crosses the Irv Kupcinet Bridge in Chicago, Illinois, USA. In 1930 this bridge received the "Most Beautiful Steel Bridge" award from the American Institute of Steel Construction. Today, there are a number of bridges in Chicago that display the railing height truss design, and they are all attractive structures, however the older examples like this one display more ornate bridge tender houses. There are three railing height trusses, including Wabash Avenue Bridge, that are located one right after another on this section of the river. Of those three, this is the oldest. View of the Sarajevo which is covered with a heavy fog. Last month Sarajevo is faced with an air pollution. The level of dust and sulfur dioxide in the air is sometimes higher than the limit value. The boy and his family is waiting to get into Hungary. Today refugees arrived by train from Tovarnik to Botovo which is near Koprivnica, after that they walked more than two kilometers to get into Hungary. A woman stands above the main stairs during the opening ceremony of the National and University Library of Bosnia and Herzegovina which was shelled and burned during the war in Bosnia. Pseudo-Moorish-style building was completely destroyed by Serb shelling in 1992, about 80 percent of the the library fund and documents that testify to the history of Bosnia and Herzegovina was burned.